Did you know that dust mites are one of the most common triggers for year-round allergies? Responsible for 20 million American’s allergy and asthma symptoms, dust mites are found all over the world, but they thrive in our warm and humid Florida weather. Even worse, they are found in highest concentrations in bedding and mattresses! That means that millions of people are sleeping on their biggest allergy trigger every night! 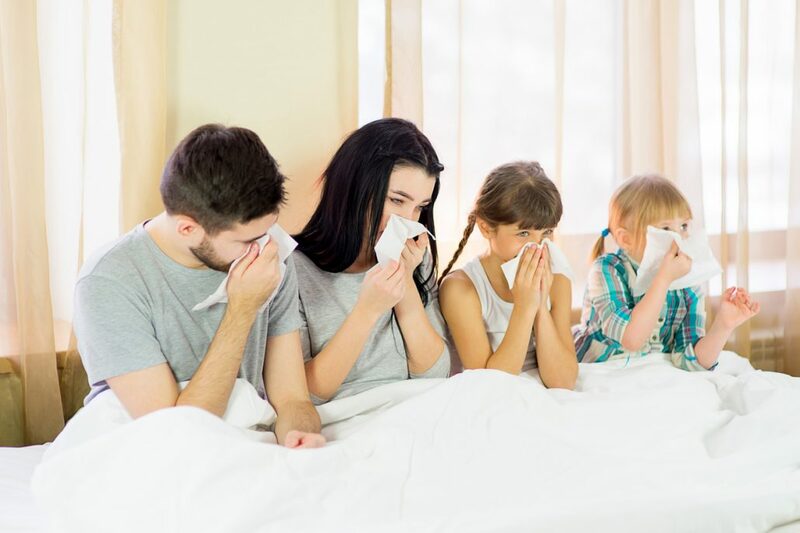 There are many remedies and products that allergy sufferers can use to help manage dust mite allergies, including medications and special bedding, but you can take it a step further and provide even more allergy protection with a luxury mattress from Luxury Mattress Gallery. Our luxury mattress manufacturers use natural ingredients that resist dust mites and two other big allergy triggers: mold and mildew, helping allergy sufferers sleep better every night. Allergy sufferers will appreciate the many reasons why our mattress manufacturers use wool in the construction of their mattresses. It is an all-natural material that is naturally resistant to dust mites, mold, and mildew. Not only that, wool is excellent at wicking away moisture to keep you dry and comfortable all year long while also prohibiting the growth of bacteria. The natural lanolin coating on wool fibers is to thank for its’ many repellent properties. Lanolin is fire-resistant, water/moisture resistant, and resistant to bacteria. Wool fibers are also incredibly resilient and able to resist tearing and breakage even after repeated use. There’s a reason why wool clothing is so highly valued and lasts so long – and now those same qualities can be found in your mattress. Wool keeps your comfortable, safe, and healthy! What’s not to love? An investment in one of our luxury mattresses is an investment in your health. Breathe easier at night and wake up feeling better in the morning! 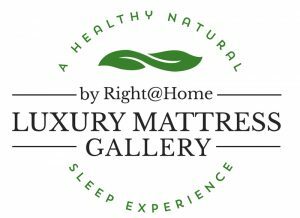 If you suffer from dust mite allergies and want to learn more about how wool mattresses can help bring you relief, visit Luxury Mattress Gallery in Orlando 7 days a week at 520 FL-436, Suite #1172 in Altamonte Springs, FL 32714.